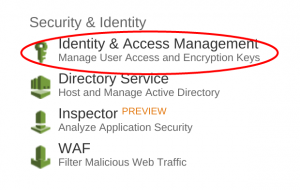 In HOWTO-1, we deployed an Amazon Web Service (AWS) Elasticsearch domain and connected to it via a combination of Identity and Access Management (IAM) roles, IAM profiles and the Boto library. In HOWTO-2 we deployed a Flask web server that proxies and filters user inputs to our Elasticsearch service via WTForms and the Python Elasticsearch Domain Specific Language (DSL). HOWTO-3 uses Bootstrap for form validation and to give our Proxy a professional, polished appearance. Execute a "pip freeze," which lists the installed libraries for the Virtual Environment. You should see libraries related to Flask, Boto and Elasticsearch. Save the output of the file to a file named "requirements.txt." EBS requires this information in a file that must be named "requirements.txt." When you deploy your application to EBS, the AWS service reads the contents of "requirements.txt" and installs all the listed packages. In the past three HOWTO instructions, we used the AWS GUI to deploy services. For ElasticBeanstalk, we must use the AWS Command Line Interface (CLI). We need to give our jumpbox credentials both to deploy an ElasticBeanstalk (EBS) service and pass a role to the EBS service. The awsebcli provided "eb init" command automatically creates the necessary roles and profiles for your ElasticBeanstalk environment. In order for this to occur, your jumpbox must also have the necessary credentials to create, list and pass IAM roles and profiles. Grant accesses to your jumpbox via the AWS Console. First, click the IAM dashboard icon. Then, under "Dashboard" click "roles:"
You may or may not have several roles. 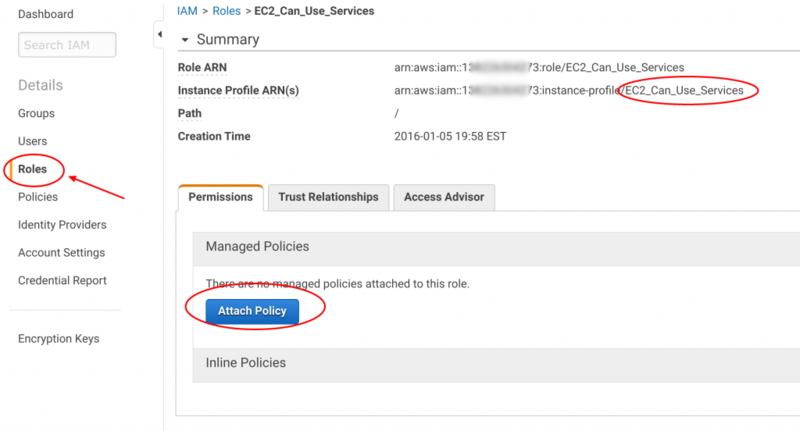 Pick the IAM role you applied to your jumpbox in HOWTO-1, the role named "EC2_Can_Use_Services:"
You will see the policy we attached in HOWTO-1. 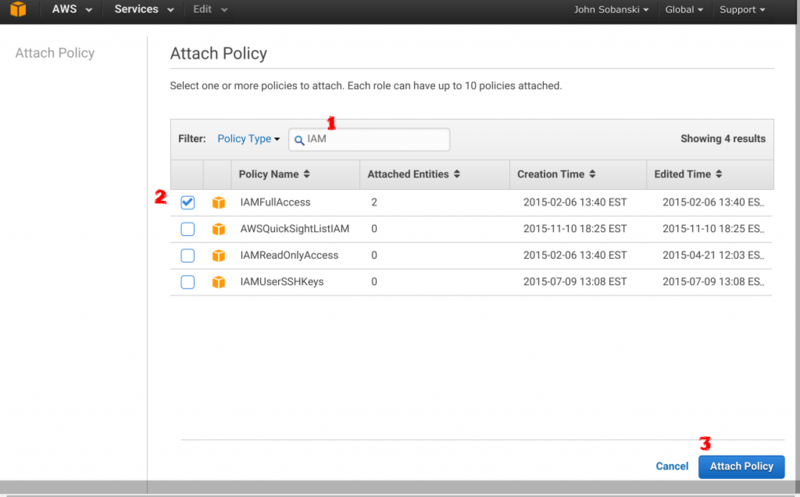 Click "Attach Policy:"
The "EC2_Can_Use_Services" IAM role that you applied to your jumpbox now lists two attached policies. Click "Attach Policy" once more and in the search box type "Beanstalk Full." Select and attach this policy. Your role console now shows three attached policies. Good work! Go back to your shell and listen to the good news. We already configured our application for compatible deployment to ElasticBeanstalk. That should be easy enough. Instead of "main.py," "app.py" or "my_app.py" just name the main application "application.py." 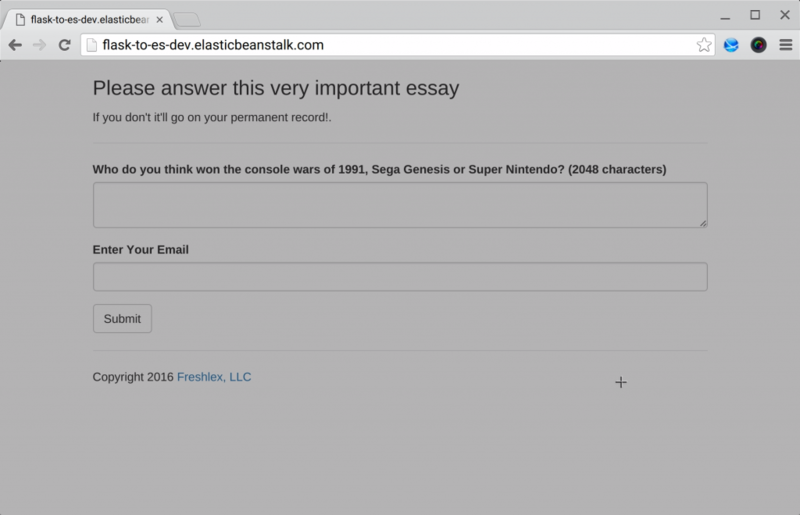 # Be sure to enter the URL of YOUR Elasticsearch Service!!! We already did this at the start of this HOWTO. Application flask_to_es has been created. Creating application version archive "app-160212_121025". INFO: Environment health has transitioned from Pending to Ok.
Amazon auto deploys a Linux server for your application. 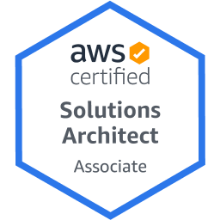 You provide the Python code and Amazon takes care of all of the Integration, System Administration, Patching, Updates, Security and server housekeeping. In fact, Amazon monitors the CPU, Memory and Disk usage and will deploy and load balance additional servers if you need it. If you worked as a systems engineer, integrator or administrator you understand that keeping a server fresh, secure and running takes a major effort. 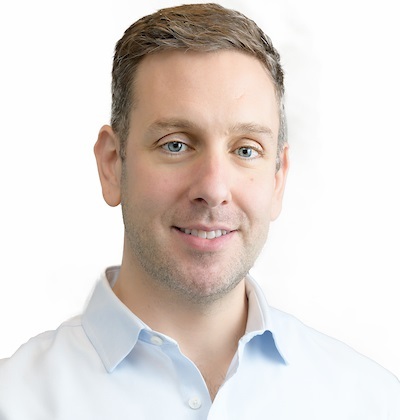 Also, unless you buy a premier load balancer appliance such as A10 Networks, load balancing becomes a pain, and with virtualized load balancers and/ or SSL it becomes a tough problem. Once deployment completes, put this CNAME into your web browser and you will find your application.